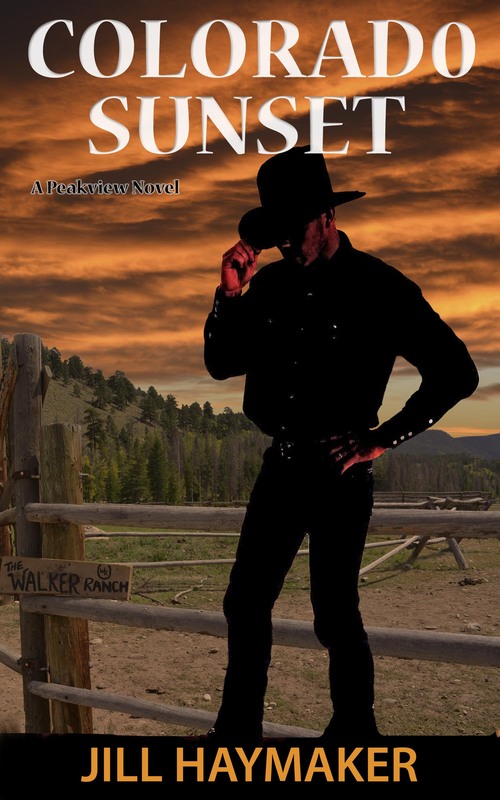 If you are one of the 99.9% of my readers, you probably looked at the title and assumed I am going to talk about the green holiday of St. Patrick’s Day. I like St. Patrick’s Day, its a chance for normal people to consume alcoholic beverages mixed with green food coloring, and wear shamrocks and bright green clothing with buttons that read “Kiss me I’m Irish!” I’m not Irish, but my flaming red hair and green eyes might lead you to believe that I am, so I’ve been known to wear such a button a time or two. Its a fun and silly holiday. But back to my point, I am not here to write about St. Patrick’s Day. 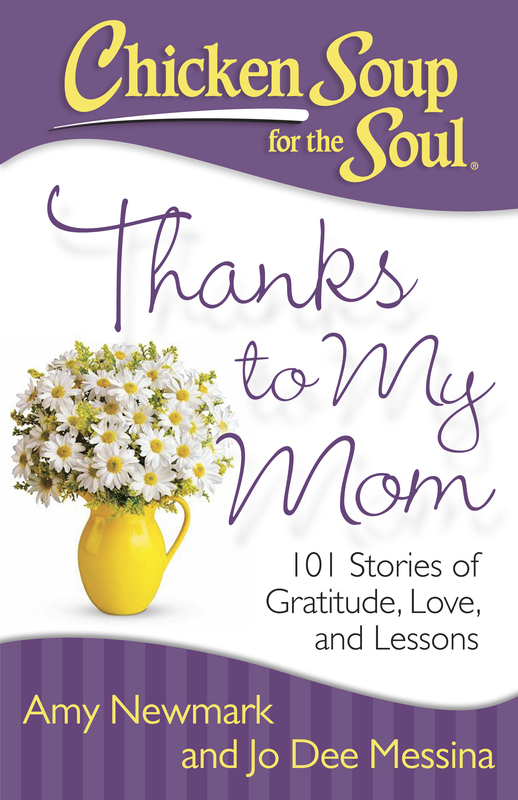 This year March 17th is also the release of the latest Chicken Soup for the Soul book entitled, Thanks to my Mom. 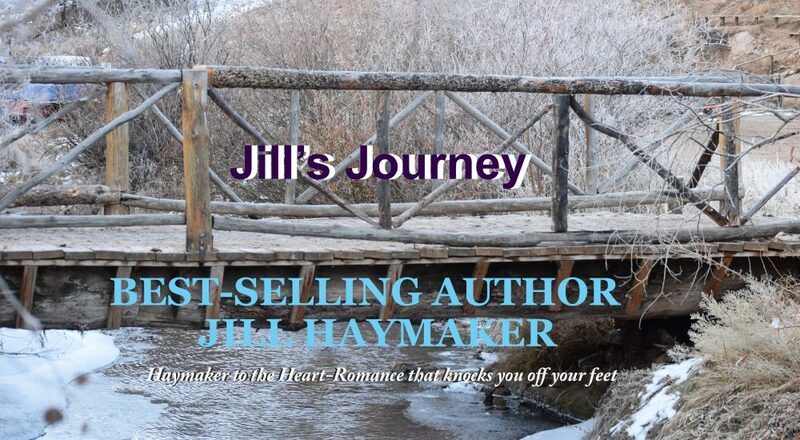 It is a wonderful book filled with 101 stories written by those of us that owe so much to our moms. I am honored to be one of the writers in this collection. Nine years after my mother passed away, it was a joy to be able to write something honoring her memory. Please read this book. We all have mothers. And even if you didn’t have a great mother of your own, I’m sure you had one or more women in your life who played a mother role for you. Join me in honoring these great women by picking up a copy of the book.